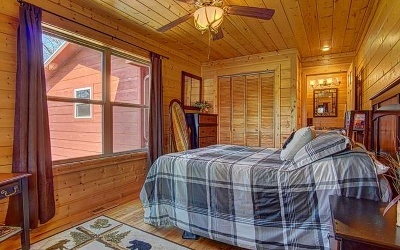 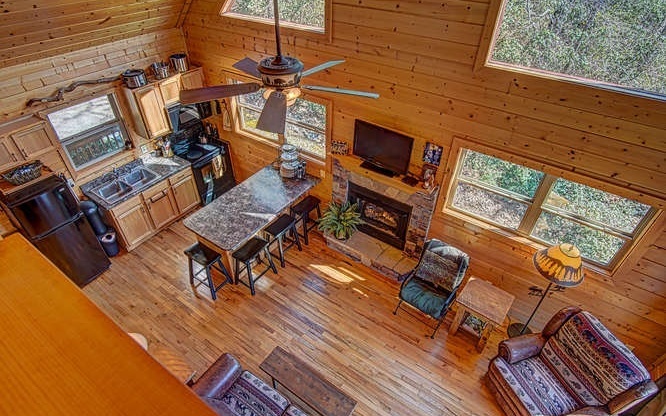 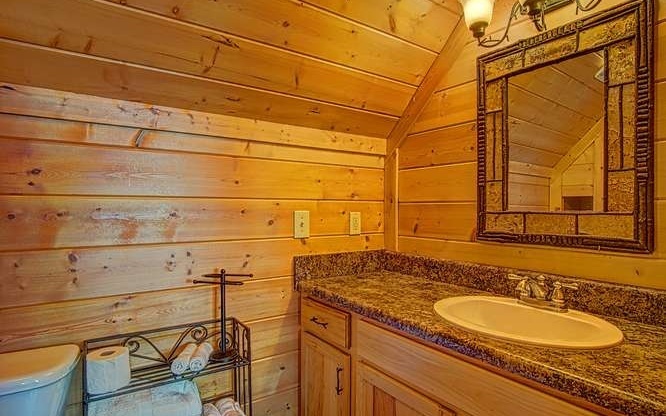 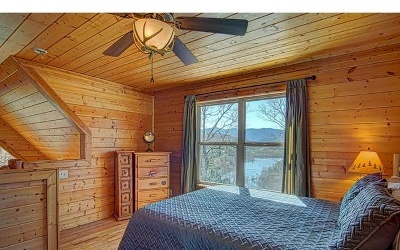 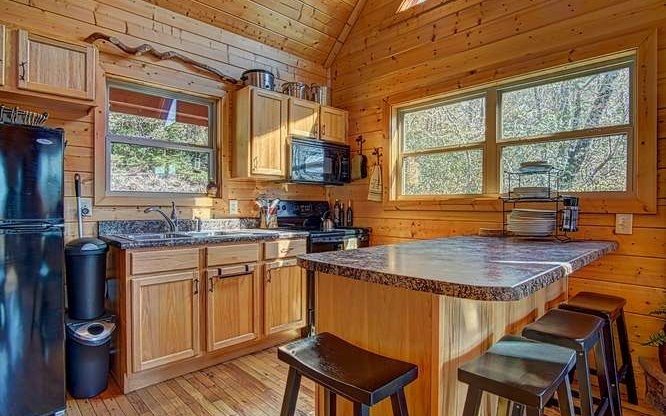 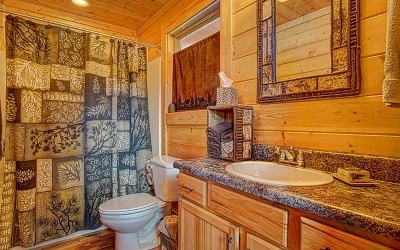 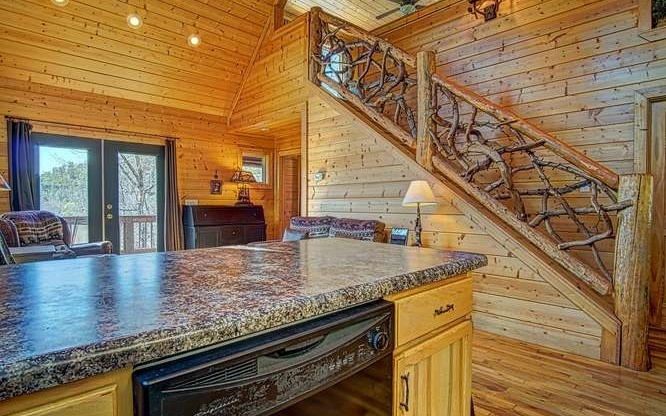 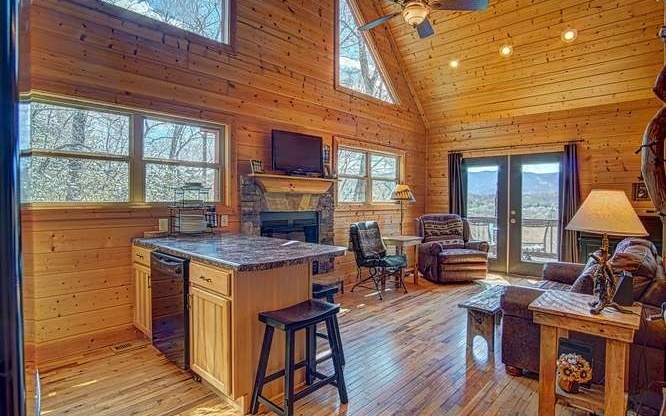 YEAR ROUND LAKE & MOUNTAIN VIEWS FROM THIS BEAUTIFUL CABIN NESTLED IN THE NORTH GEORGIA MOUNTAINS! 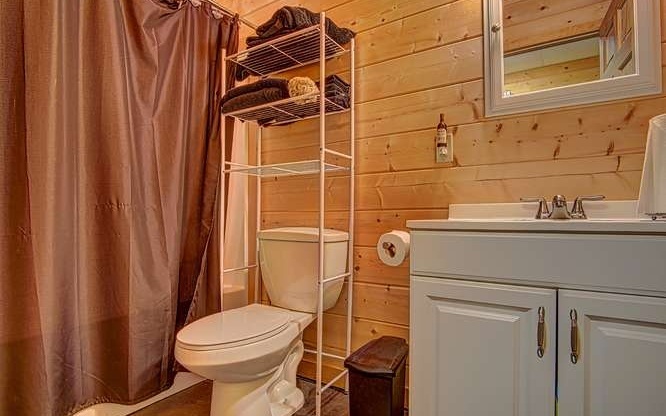 THREE BEDROOMS & THREE FULL BATHS WITH ALL WOOD INTERIOR. 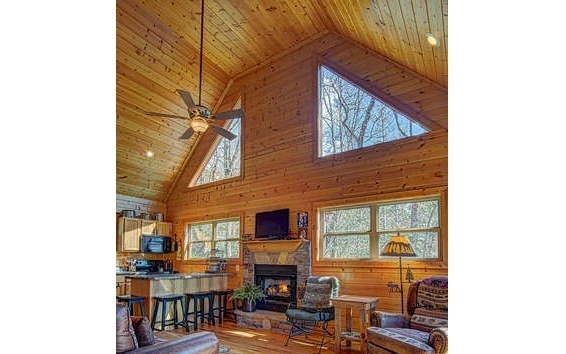 KITCHEN OPEN TO LIVING ROOM WITH A STACKED STONE GAS LOG FIREPLACE. 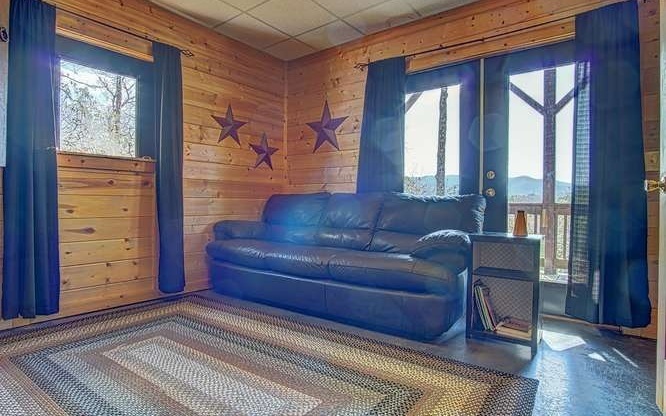 FINISHED BASEMENT WITH A FAMILY ROOM, BEDROOM, FULL BATH & LAUNDRY ROOM. 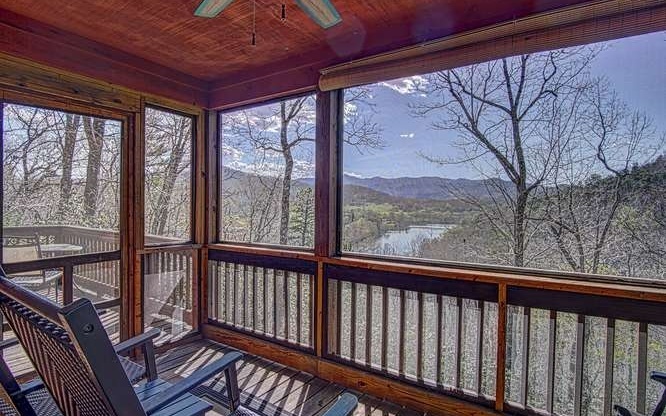 SCREENED IN & OPEN DECKS TO ENJOY THE VIEWS. 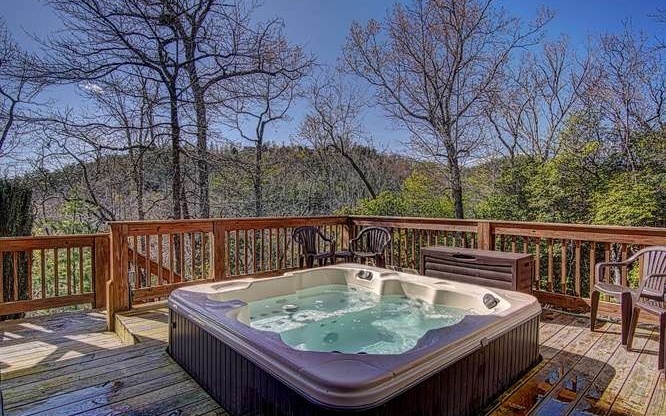 FIRE PIT AREA AND HOT TUB TO ENTERTAIN YOUR FRIENDS & FAMILY. BEAUTIFUL LANDSCAPING. 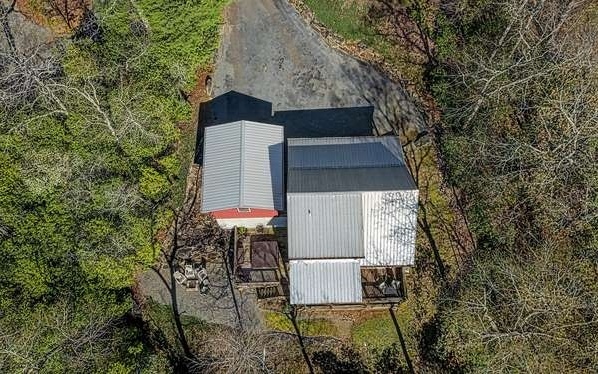 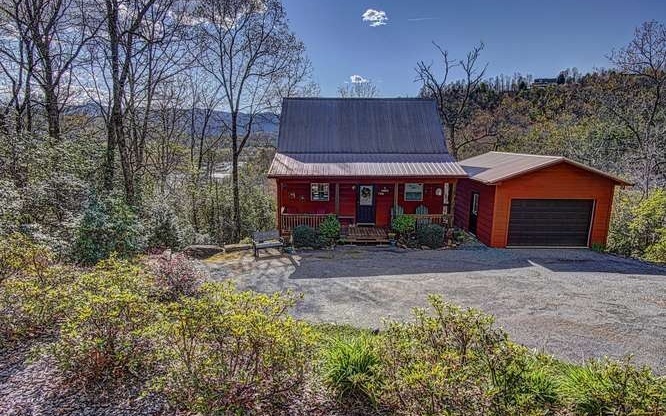 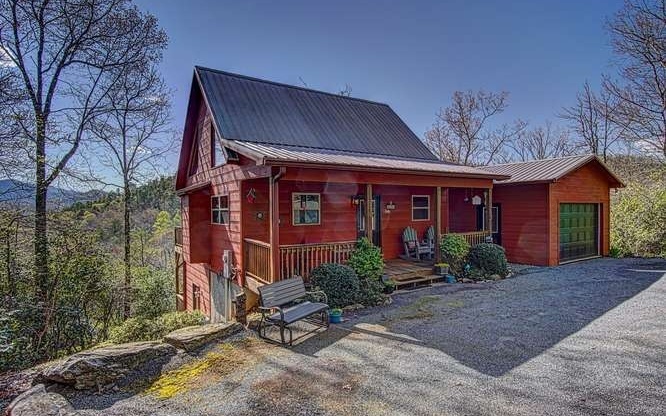 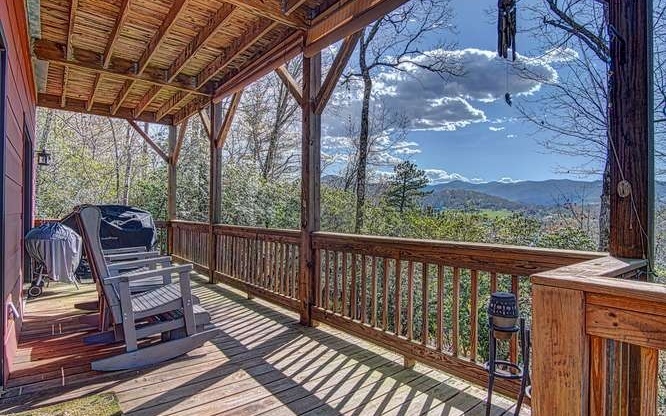 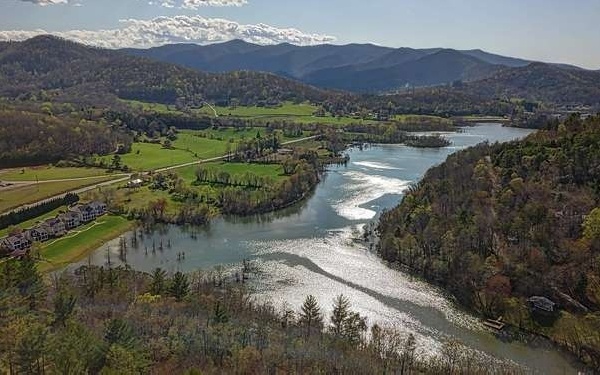 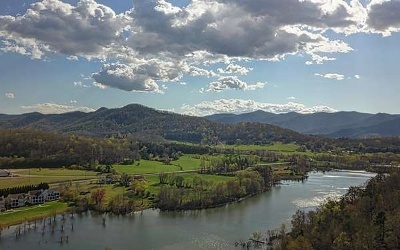 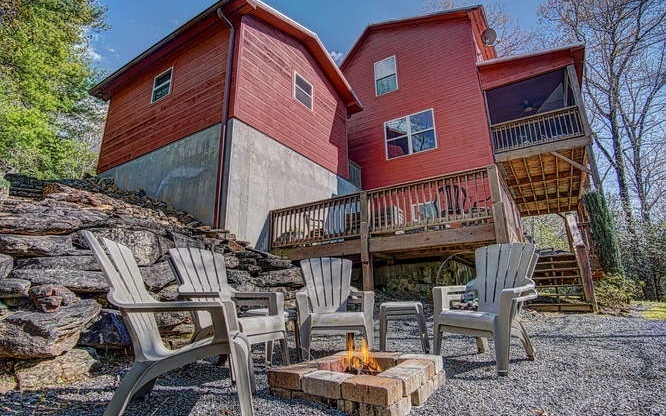 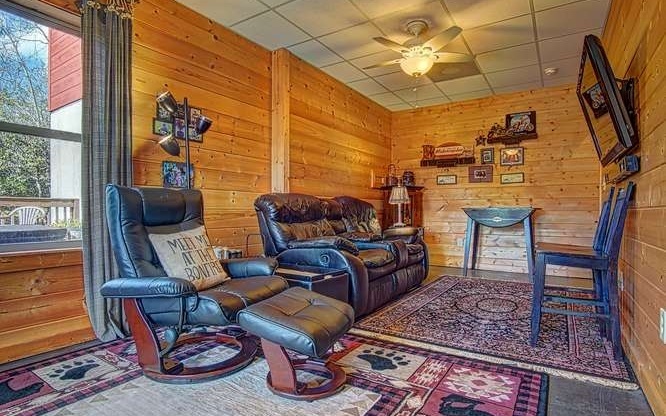 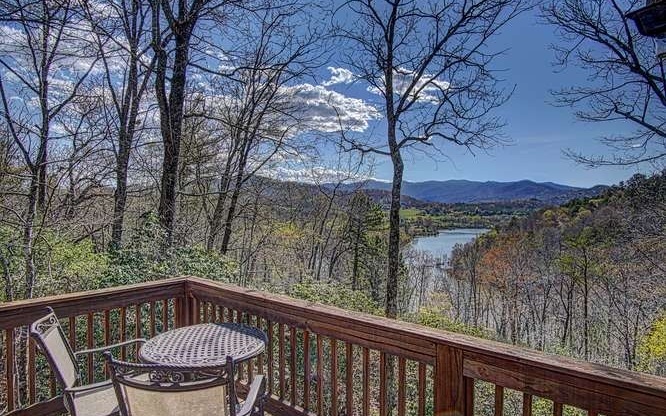 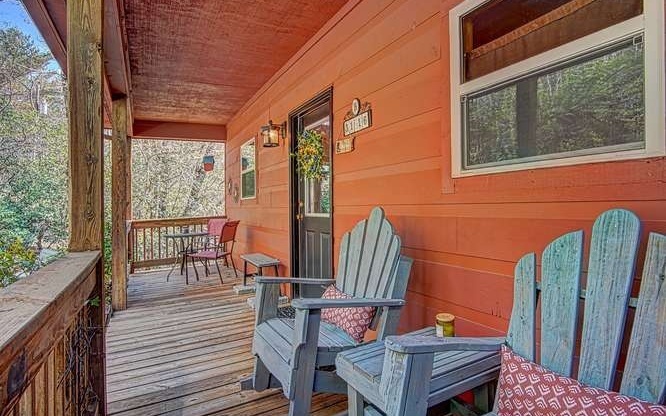 CLOSE TO LAKE CHATUGE, TOWN AND SHOPPING. 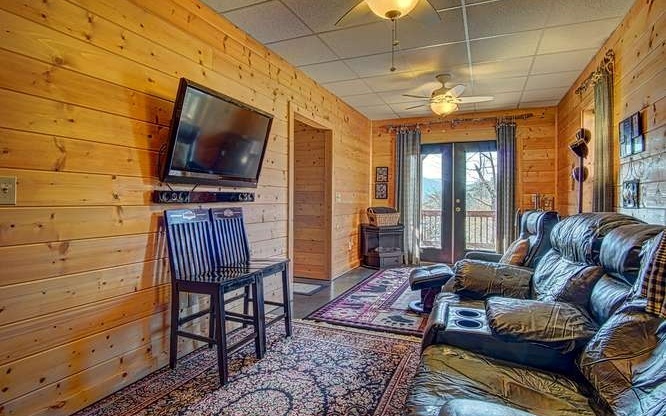 COME ENJOY THE EASY LIFE IN THE MOUNTAINS!